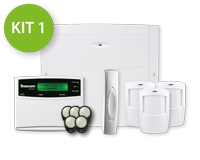 Texecom has revamped and enhanced its wireless kit offering. 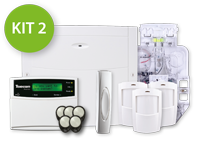 Providing more performance and more value than ever before, Texecom’s 5 new 32-zone wireless kits simplify the range and make selecting the idealRicochet enabled wireless kit even easier than before. 5 new wireless kits – more applications, more flexibility, more freedom. 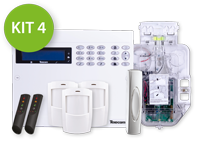 All Texecom wireless kits are based on the Premier Elite 48 platform, offering up to 32 Ricochet enabled wireless zones in wireless, self-contained and hybrid panel formats. 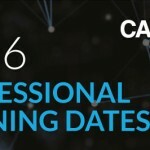 Compatible with the latest Premier Elite mobile apps and Premier Elite ComWiFi connectivity, each Premier Elite Wireless Kit provides scalability and design flexibility. 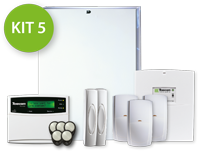 The new Premier Elite Wireless Kits provide a higher quality specification and greater value from previous kit models. 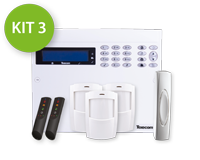 Texecom will be discontinuing previous wireless kits on 01/09/15. Wireless Kits Part No. Discontinued Kits Part No.